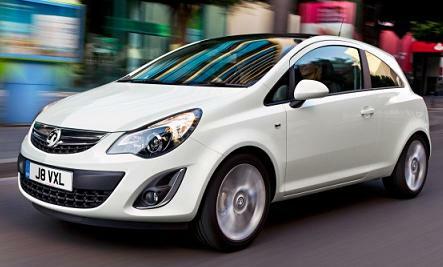 Vauxhall Corsa SXi - Free metallic Paint - Leasing Offer. Whether you choose the practical Expression, the sumptuous SE, the dynamic SXi, the sporty Limited Edition and SRi or the performance orientated VXR, your Vauxhall Corsa will always turn heads. Corsa’s exterior colours are matched by equally funky interior trim options – from red, silver or yellow interior seat-stitching to red, white or yellow air-vent rings and chrome-effect trim on instrument surrounds. We’re so confident in Vauxhall quality and car reliability that we are the first manufacturer in the UK to offer a car warranty that can last a Lifetime! Available to the first owner of all new Vauxhall passenger cars, it’s valid for the lifetime of the vehicle up to a maximum of 100,000 miles. *All Vauxhall Corsa Sxi car offers are based on Car Leasing, 10,000 / 5,000 Miles per annum with stated number of monthly payments in advance followed by 47 or 35 payments as appropriate. 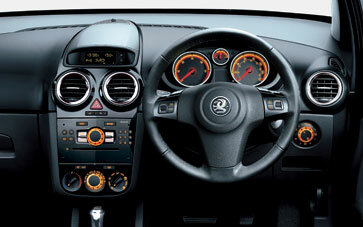 Business leasing exclude VAT / Personal contract hire include VAT. All Images are for illustration purposes only. Vauxhall Corsa SXi Delivery: Usually 10-14 days if the car is in stock. For all factory orders delivery depends on car manufacturers current lead times for your chosen specification and vehicle. For more information on the new Vauxhall Corsa SXi cheap leasing offers please call us on the below number.